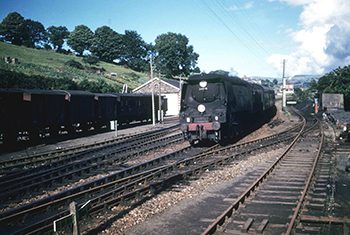 South Devon Railway Engineering recently had a commision to manufacture some replacement Bulleid smokebox doors. 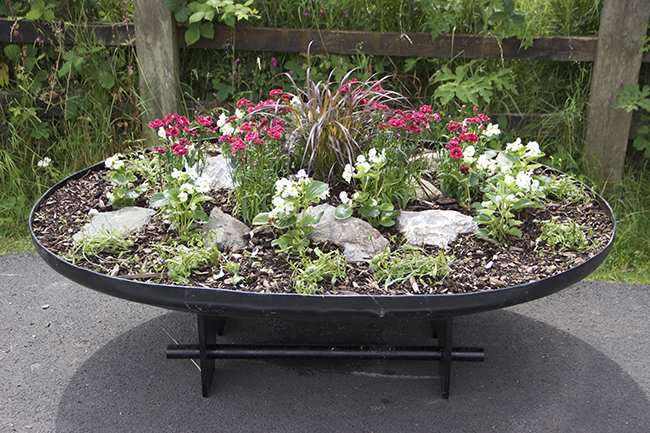 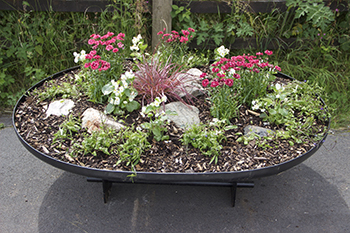 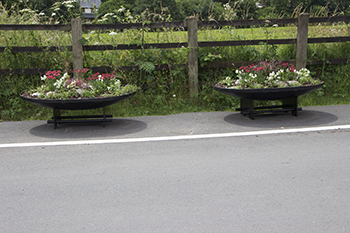 The couple that didn’t meet their exacting standards have been converted into planters along the drive – we wonder how many visitors spot what these actually are ! 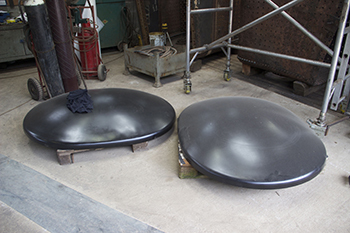 There are two more perfect doors in stock which can be had for the very reasonable sum of £3,500.00 +VAT each.